If you haven't got a copy of our latest brochure, you are seriously missing out! We've got 12 new adventures for you to embark on in the new year and it's definitely worth checking them out ahead of completing your Christmas wish list. What's more, we've just released gift vouchers! So, you could be one happy adventurer on Christmas morning. Where is it? This cycle allows you to explore some of the most beautiful parts of Peru, including rich rainforest and mountains. Not forgetting the iconic Machu Picchu and an authentic flavour of Cuzco. What makes this cycling adventure stand out? 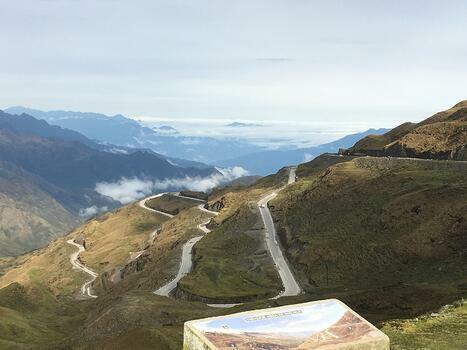 It takes you away from the tourist-trodden paths and gives you the chance to explore Peru's mountainous and undulating landscapes on your beloved bike. 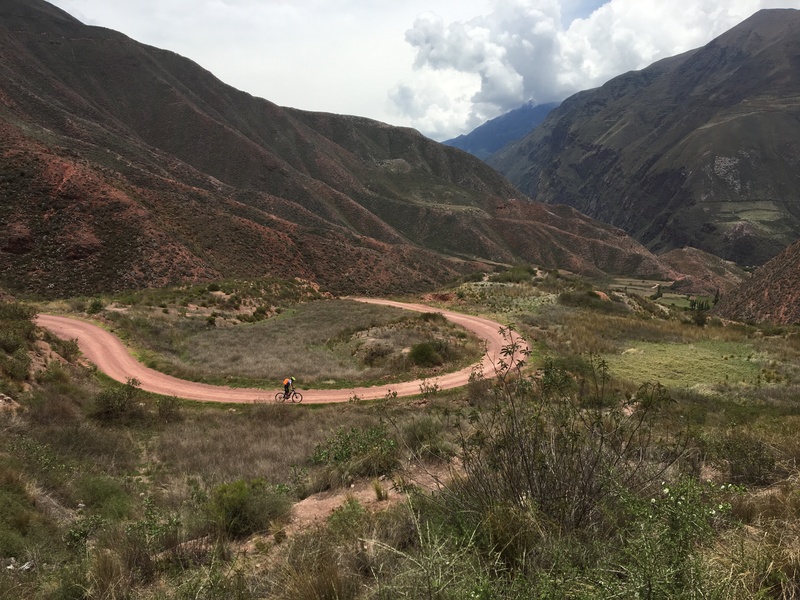 You're sure to fall in love with the beautiful Sacred Valley and the incredible views on this cycle challenge that offers a different way to see Peru. Should I do it? Been itching to see Machu Picchu but would prefer two wheels on the ground than two feet? Then this is your answer! Not only seeing the iconic parts of Peru but experiencing a real burst of Peru's finest landscape and culture. Where is it? Starting in Vienna, Austria and crossing the Czech border on day two to Prague, this is a cross-country cycle on rolling roads with very little traffic. What makes this cycling challenge stand out? From Vienna, our first day of cycling sees the biggest climb of the challenge but the hilltop views across Vienna and the River Danube more than make up for it. Crossing the Czech border on day one, the variety of culture and incredible landscape that we cycle through is truly captivating. 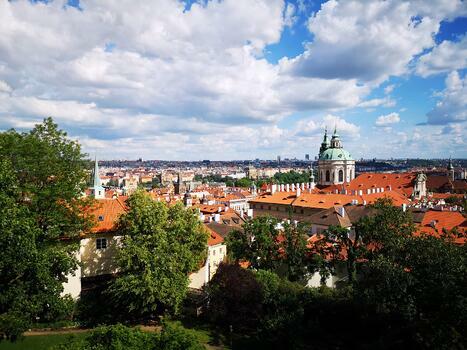 This ride offers a perfect whistle-stop adventure through fascinating Czech towns and villages and striking landscapes, all the while enjoying smooth and idyllic terrain for cycling. Should I do it? If you've yet to explore the Czech Republic or simply fancy cycling somewhere a little further afield, this is your go-to! With smooth tarmac and little traffic, this is a great ride that suits all experience levels. Where is it? Starting in north-east London, we head to Harwich where we take the ferry to the Hook of Holland. Across the peninsulas and islands of Zeeland, passing Middleburg and reaching Vlissingen for our next ferry crossing. Towards Sluis, we head to the Belgium border and head to central Bruges for the finish line. Phew! What makes this cycle adventure stand out? It's a picturesque ride through quaint European cities and towns, lapping up local culture and your beautiful surroundings from start to finish. 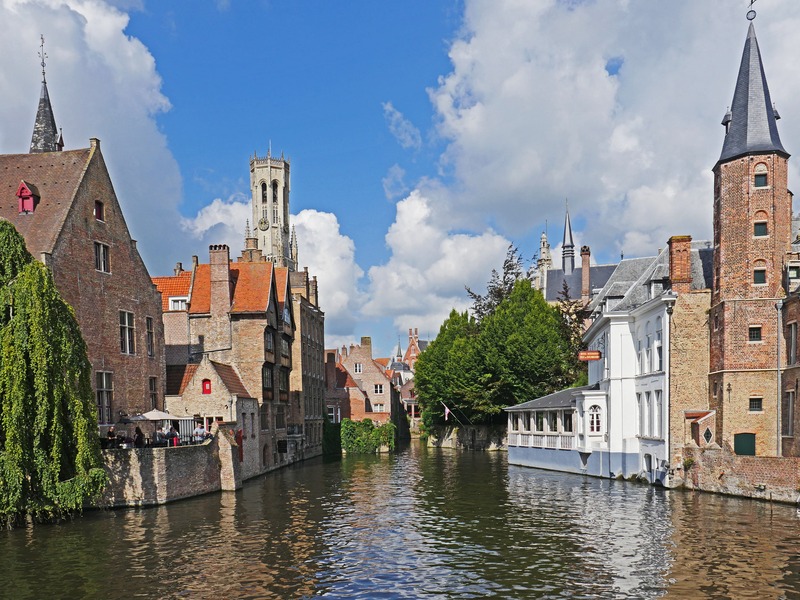 A satisfying cycle challenge through landscapes that welcome cyclists and a two-wheeled adventure that finishes along the canals in fairytale Bruges. Should I do it? It's a bite-sized adventure, taking just four days in total, meaning you won't have to sacrifice too many days off for this epic euro-adventure. 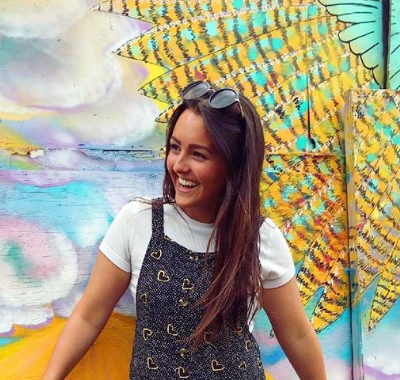 If you've been thinking about taking on a ride that pushes you a little out of your comfort zone and gives you the chance to explore a little more of Europe - then this is for you! Where is it? This ride follows the fabled N2, up almost the length of Portugal, for over 700 km! You'll set off from the historic Chaves in the north and head towards Faro in the south on this truly epic challenge. What makes this cycle experience stand out? The challenge of cycling almost the entire length of a country is pretty spectacular in itself, but the mix of long days in the saddle and steady climbs along beautiful roads make this a real treat for the cycle-lover. The views will keep you captivated, from terraced vineyards, fields of olive and cork trees, to the sweeping valleys. Known as Portugal's answer to Route 66, this is an outstanding cycle route a little closer to home. Where is it? The Pyrenees mountains stretch between Spain and France, elevating up to 430 km at points. Our cycle route takes place in the French Pyrenees and tackles some of the most legendary cols, including Col d’Aubisque and the Col du Tourmalet – with a few newer climbs in the mix too. What makes this cycling adventure stand out? Riding through mountains, made famous by the Tour de France, creates an epic setting for a cycle challenge and this really is an extraordinary, intense and unbelievable experience. Lush green valleys meet snow-topped mountains and jagged peaks, breath-taking views and almighty climbs. Undoubtedly one for the cyclist bucket list of dreams, once you've got the experience under your belt. Should I do it? This is part of our ultimate King of the Mountains Cycle collection, meaning this is a little tougher than the rest! It takes on steep gradients, twists and climbs that secure its red factor in the challenge grading. As part of the King of the Mountains, it means you'll be expected to maintain a particular calibre of cycling skill and experience and confirm you are able to use mobile navigation. Check out the criteria of our King of the Mountains Cycle challenges to confirm you are up for the challenge! Itching to get your bike on an adventure? 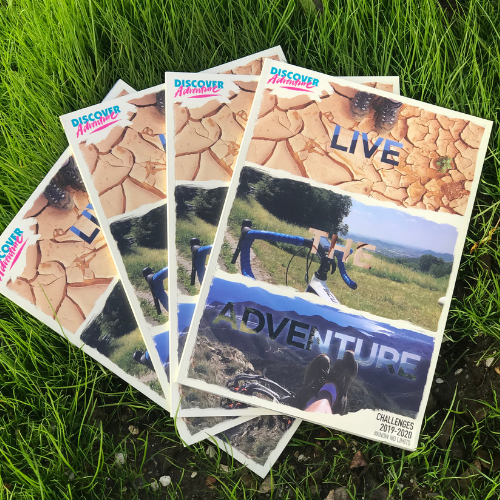 If you've found a cycle experience that ticks all the boxed or maybe you've found an adventure you just can't say no to, get in touch and we can get the show on the road for you!